Looking forward to your trip to Dusseldorf? 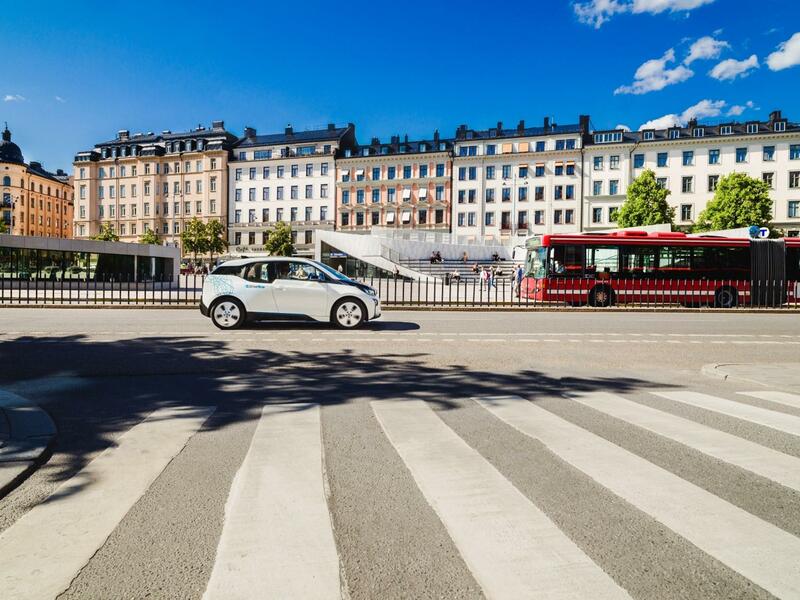 Make it even easier with our unique approach to car rental at DriveNow. 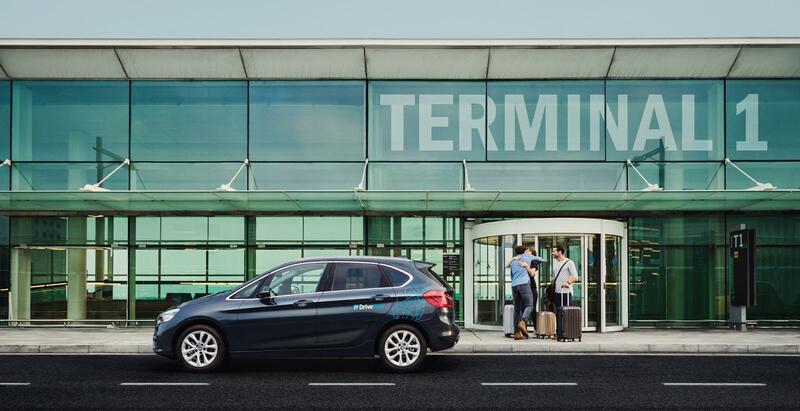 At Dusseldorf Airport you can hire a car without having to book in advance or visit a rental station. It’s as easy as registering online and finding your perfect car in the app when you land. We offer a 24/7 premium service which can be precisely tailored to your exact needs in Dusseldorf. 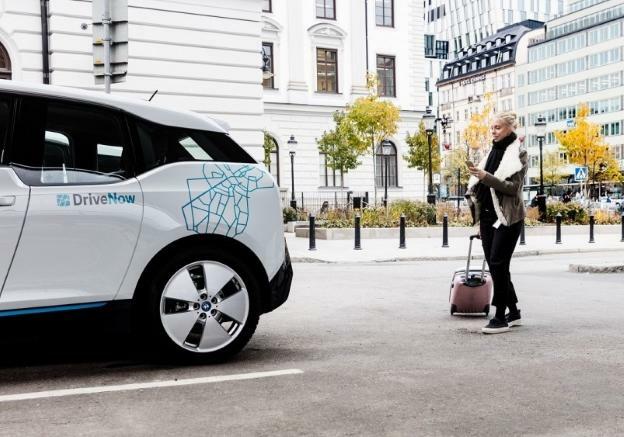 There is a variety of different pricing options, including one-way rentals, at DriveNow in Dusseldorf. We charge by the minute, by the hour, or by the day depending on your preference, and everything is included in the price. There are no hidden fees and you don’t need to book in advance. Once you find the perfect car, you can reserve it for 15 minutes for free. There are hundreds of cars waiting to be rented across the Dusseldorf DriveNow Zone. All you have to do when you are finished with your rental is park up and lock the car using the app – it is as easy as that! 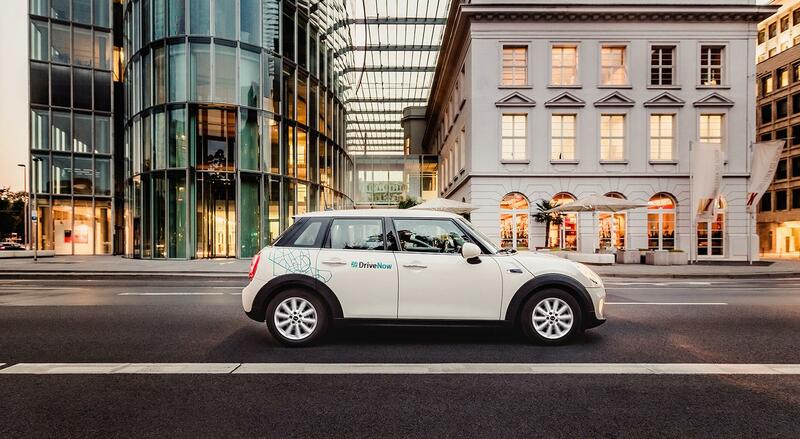 When you land at Dusseldorf Airport, check the DriveNow app to find the perfect car for you. Once you have made your reservation, follow the signs to the parking area (Parkhaus) P7 and go up to level 4. Once you have found your car, unlock it using the app and enter your pin. As you start driving, just follow the signs for the exit and the barriers will open automatically for you – no need to worry. There is a €6 pick-up fee for starting your rental at Dusseldorf airport, but everything else is included. Is your trip nearly over? Don’t worry, DriveNow has you covered. There is a drop-off location at Dusseldorf Airport – follow the signs to Parkhaus P7 and carsharing. 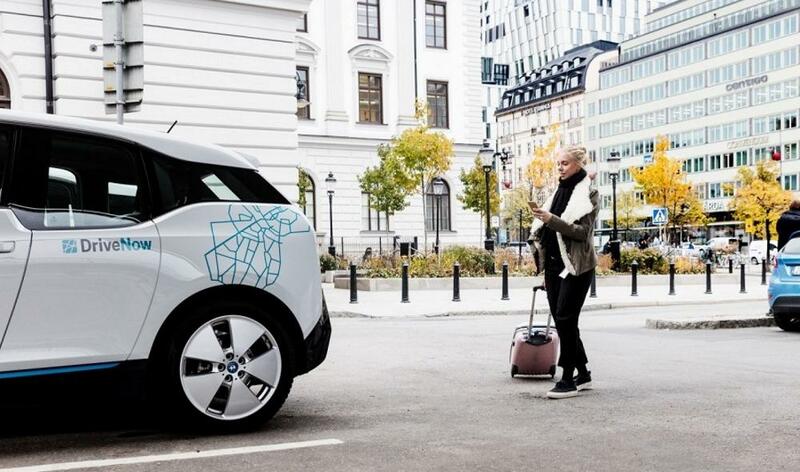 After you are in the parking area, drive up to level 4 and follow the signs to the DriveNow parking spaces – the gate will open automatically for you. After you have parked, simply grab your things and lock the car using the app. There is a €4 fee for dropping the car off at Dusseldorf Airport. Now you’re ready to fly - have a safe trip! The DriveNow fleet is comprised entirely of stylish new BMW and MINI rental cars. You can choose your preferred model when you arrive in Dusseldorf and see the sights your way. You really are spoilt for choice in Dusseldorf, so take your pick and enjoy this beautiful city! Why not use your DriveNow car to attend your next meeting, or drive along the Rhine in a convertible? Have a great time – we hope you enjoy your stay.